This 4 bedroom, 2‑1/2 bath 2,300+ sq. 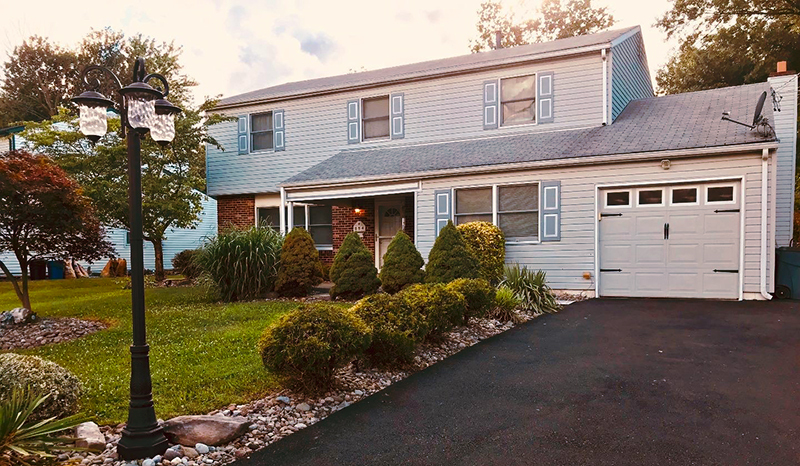 ft. home in Warminster's Glen View Park community was Just Listed by Keller Williams† for $359,900. For more details and photos see: Glen View Park. Call Debra at 215‑801‑7661 to arrange a private showing. There was only 1 home sold in Glen View Park over the past year. The 4 bedroom, 2-1/2 bath, 2,600 sq. ft. colonial on Ivyland Road sold for $350,000 after only 5 days on the market.